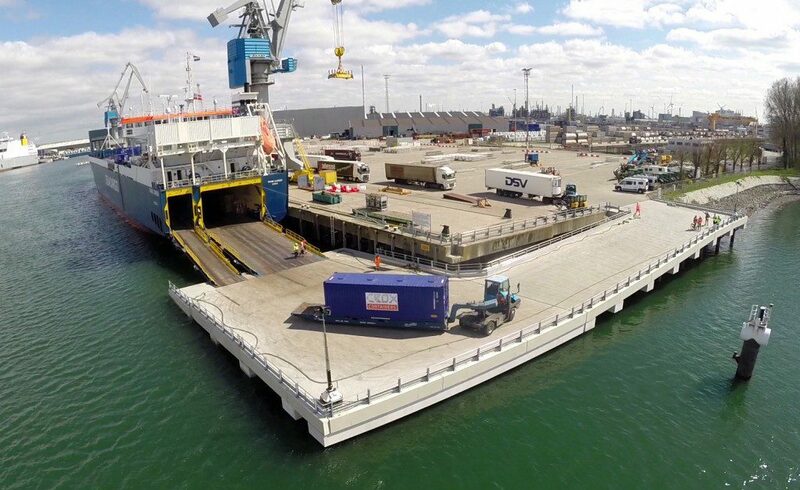 Sea-Cargo Agencies in Rotterdam provides a wide range of services to connect our clients to the global market. 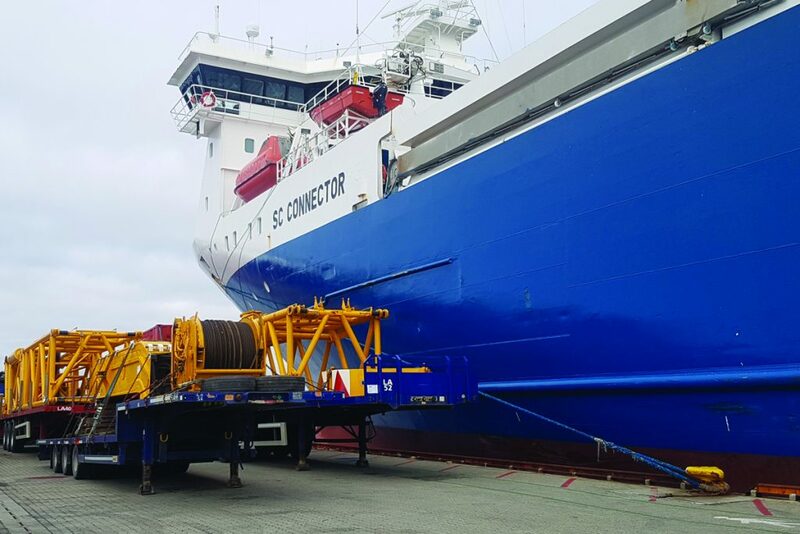 With a twice weekly sailing (and VV) to the Norwegian West coast and the UK (via Tananger), Sea-Cargo can be your natural partner for Europe and worldwide synergies. and are focused on finding the best solution for your cargo to reach its destination. Our solution for oversea cargo to and from Norway enable us to carry goods like ro-ro cargo, oil & gas related products and other out of gauge cargo all over the world. What makes this solution one of a kind is that we are able to use the same roll mafi to/from Norway and the rest of the world. This means that we do not have to lift or handle the cargo at the Continent, which enable us to reduce the risk and the overall cost. We can handle your cargo between the Continent and Scotland – with daily departures from Aberdeen to Lerwick and Kirkwall, and we can also offer cargo to Scrabster and Stromness. 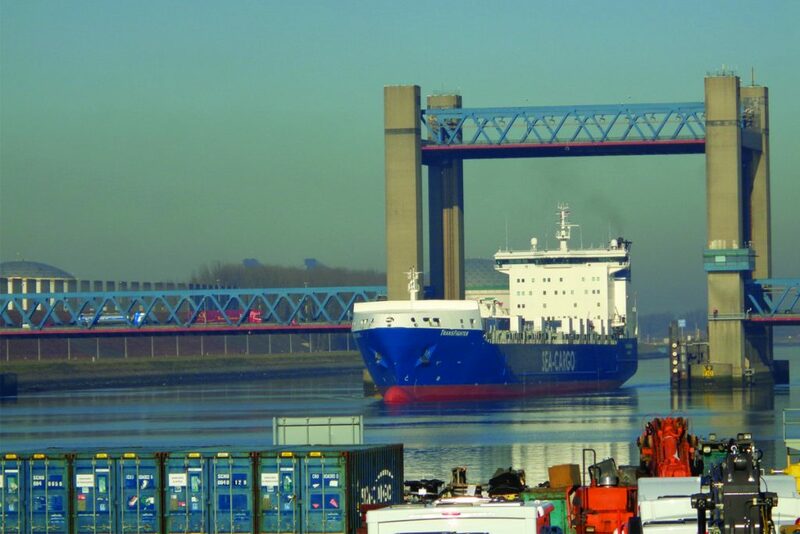 Sea-Cargo Rotterdam is specialised in out of gauge (high and heavy), ro-ro and project shipments. With top of the range HQSE systems, 24/7 service 365 days a year and its closeness to Norwegian bases – Rotterdam is the perfect quick dispatch hub for the oil and gas industry. Rotterdam is a centralised hub base on the European Continent, enabling a more swift and cost efficient anticipation on logistical demands from offshore operations. This with the ultimate goal of providing a cutting edge in logistical control, speed, costs and HQSE. 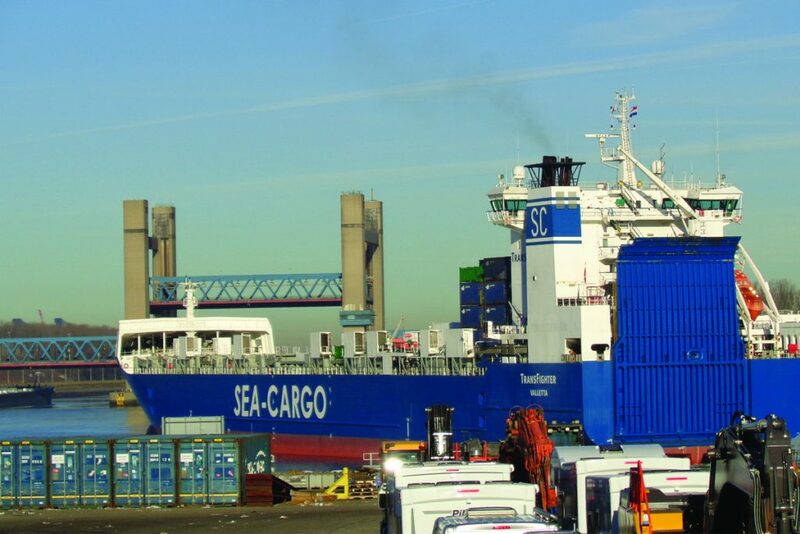 Sea-Cargo Rotterdam is AEO certified. good infrastructure and excellent storage facilities. global supply chain solutions, aimed at reducing costs, improving customer satisfaction and reducing inventory investments.